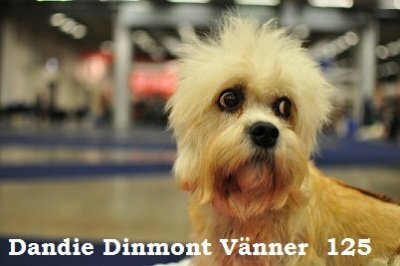 We who have founded Dandie Dinmont Friends are Janette Andersson, Randi Skare, Marie-Louise Nilsson, Bo Andersson and Lotta Berglund. 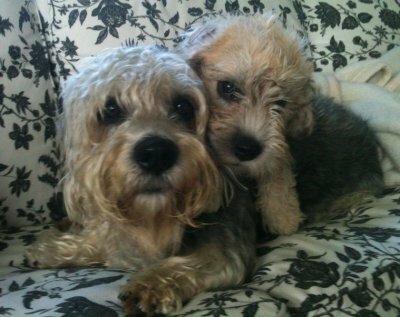 Our common denominator is irresistible breed Dandie Dinmont Terrier. 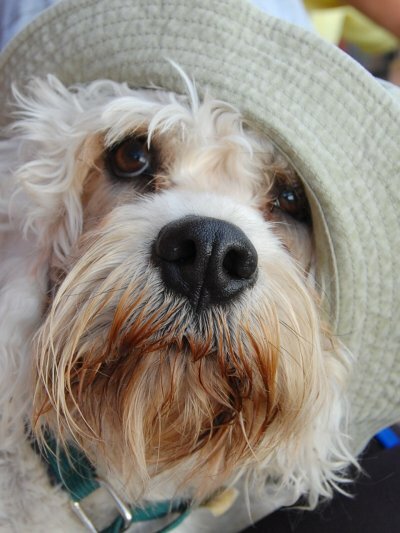 With Dandie Dinmont Friends, we want to protect and safeguard the Dandie Dinmonts future. Together we will be strong and help each other to keep the breed healthy and sound with a great mentality. 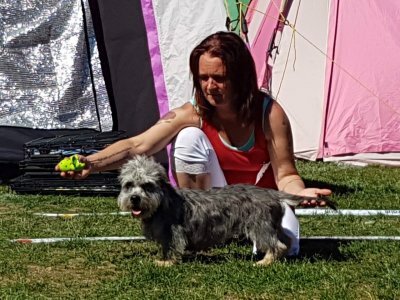 Together we will spread the information about the breed, its characteristics and its history to arouse interest in people who never met this lovely little Terrier. 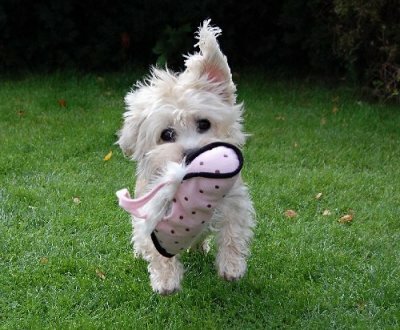 Dandie Dinmont Friends is a network for owner / breeders, where friendship and cooperation will permeate our societies. We also welcome you who are thinking about getting a puppy for yourself. 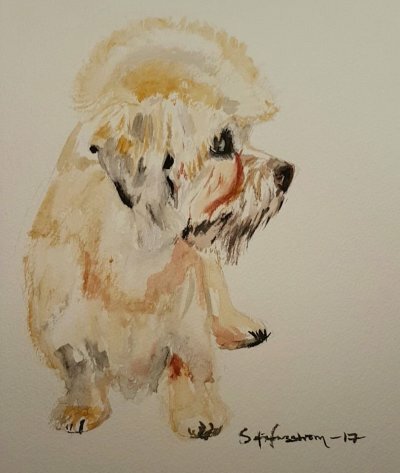 The Dandie Dinmont Friends we are friends.As Dandie Dinmont Friends, we respect each other's different opinions and we live according to our respective countries kennel club rules. 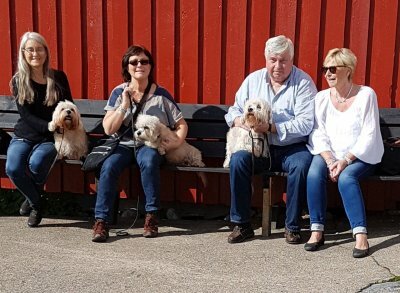 Tjörn 2017 from left Marie-Louise & Frida, Lotta & Ebble, Bosse & Eva & Aramis. Randi is no present. 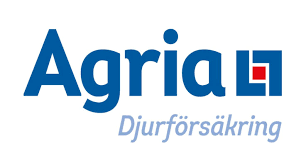 and as organizer of the Dandie meeting in 2019.